Alia Shawkat, Janet McTeer, Alfred Molina et al. 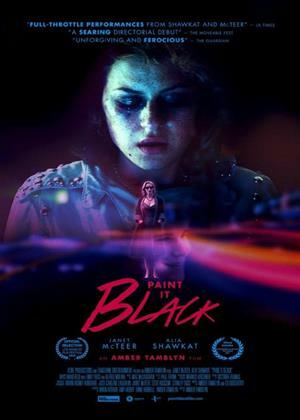 Amber Tamblyn makes her directorial debut with 'Paint It Black', based on the novel by Janet Fitch. 'Paint It Black' tells the story of two women from different worlds who, after losing the man they both loved, are joined in shock and grief when they are drawn into a twisted relationship that reflects equal parts distrust and blind need.